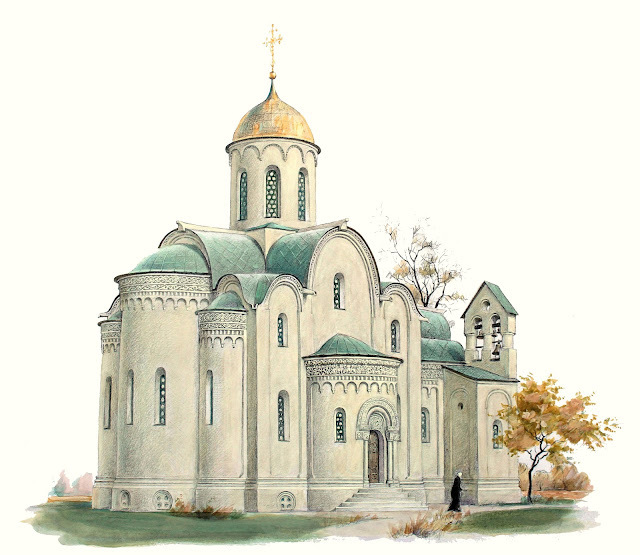 Orthodox Mission Sunday ( Orthodox Churches in USA ) is February 22nd! 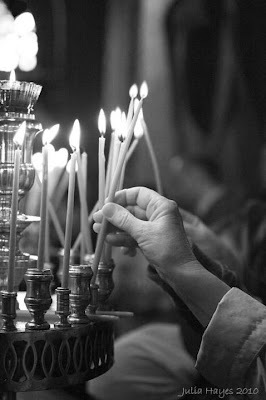 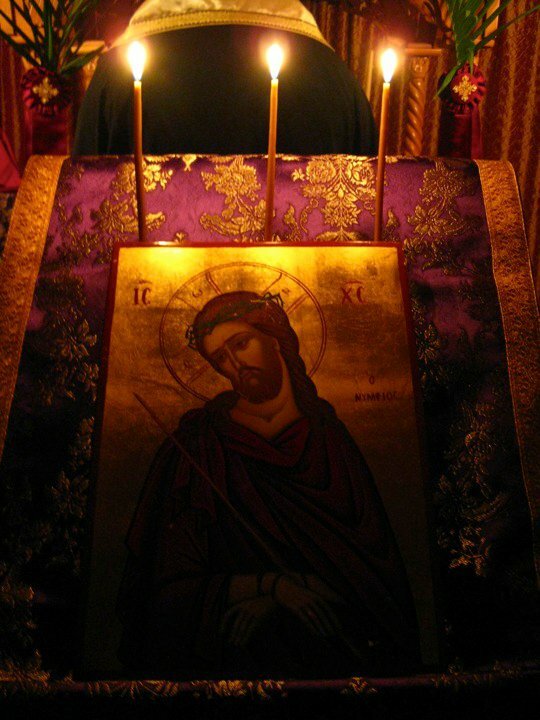 This coming Sunday, February 22nd, is Orthodox Mission Sunday. 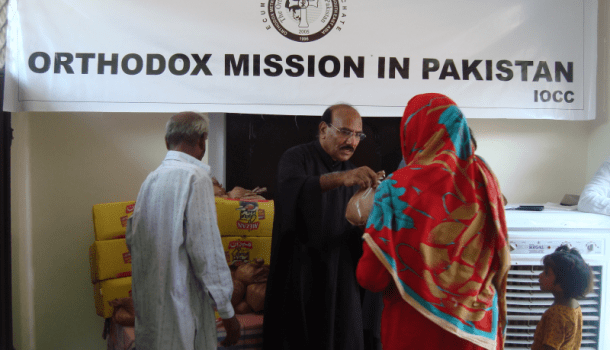 Please pray for Orthodox missionaries, mission volunteers, and missions ministries this Sunday.